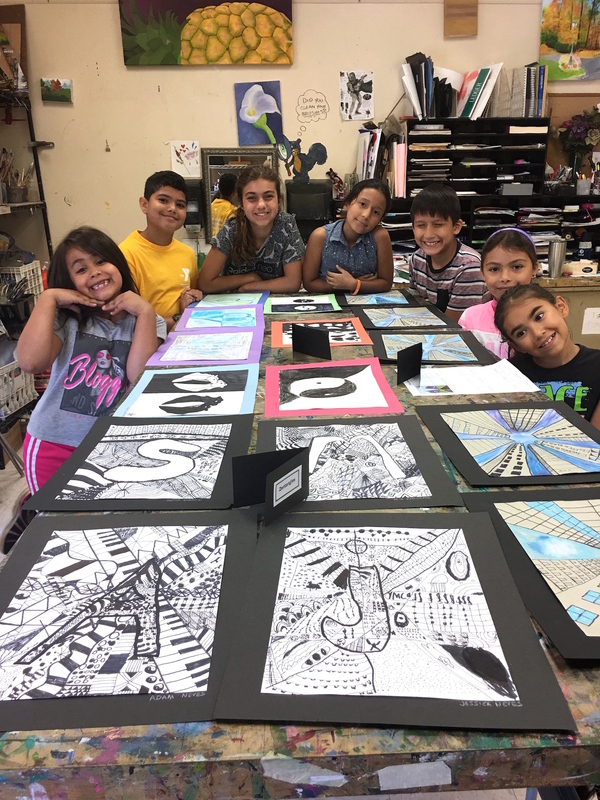 The YMCA’s ESCAPE to the Arts Summer Program enables children to explore creativity, learn artistic technique, discover the value of teamwork, and build self-esteem. We provide a fun summer learning experience through the arts with variety of weeklong programs. Half day or full day options are available for campers in Art Explorers and Art Specialists. Campers who choose the full day option will take a YMCA van from ESCAPE to Camp Greenknoll in Brookfield. Half Day: Camper’s choosing the half-day option will take part in the activities at ESCAPE until 11:30am. Full Day: Camper’s choosing the full day option will take part in the activities at ESCAPE until 11:30am. Then they will take the YMCA van from ESCAPE to Camp Greenknoll in Brookfield to eat lunch, swim and enjoy outdoor activities. Parents must pick up their child from Camp Greenknoll. Limited spaces available. Additional paperwork is required. For campers ages 4 to 7 we offer an exploration option. Children will explore different themes each week, creating works in a variety of media (clay, drawing, painting, paper). 7/15 Acting Under the Big Top - Creating props & costumes for a Circus performance. 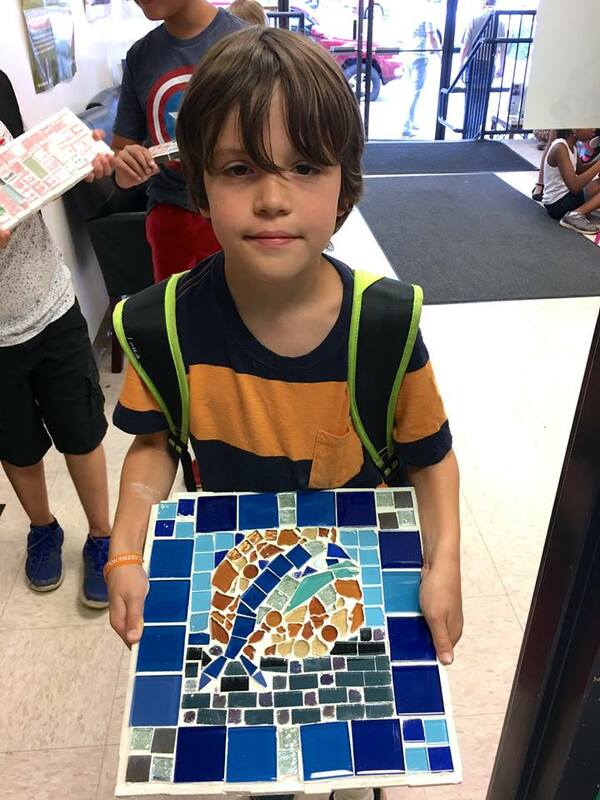 Projects incorporate educational enrichment with the arts. Families are invited to a mini art show at 11:15am each Friday. Course content is subject to instructor availability. For campers ages 8 to 12 we offer a specialty option. Children will explore different themes each week, creating works in a variety of media (clay, drawing, painting, paper). 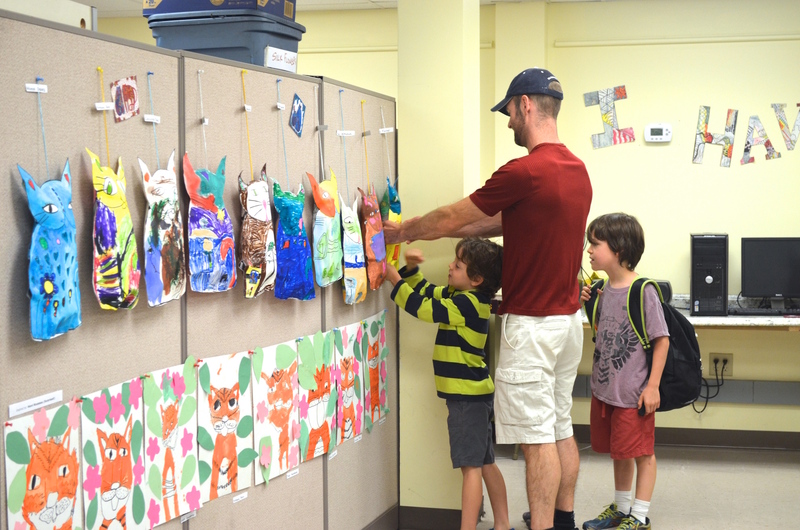 Each week children will focus on a specialty area in the arts to enhance or learn a new skill. Families are invited to a mini art show at 11:15am each Friday. Course content is subject to instructor availability. Jewelry Making – Build a foundation for making beautiful jewelry. Learn different techniques from beading to wire wrapping & beyond with proper usage of tools and materials. Photography – Learn the ins and outs of both film & digital photography. Focus on composition, lighting & contrast, color, subject placement techniques, & portraits, shooting sports or landscapes. Print Making – Learn the basics of producing multiple pieces of art using various printing methods such as relief printing, monoprinting, collagraphy & linocut. Painting – Students learn color theory, color mixing, basic drawing & painting techniques with oil pastels, watercolor & acrylics as well as developing ways to critique their own work. Art history is incorporated. Acting –An acting, theater workshop for young stars to introduce you to the world of acting. You'll play some theater games, work on and develop characters, make props and work on a mini production as a finale. Maybe even a song or two to go along with your show. A fun, creative way to explore acting. Cartooning – Develop your own characters or draw known ones. Learn how to draw different facial features, expressions, body poses & movements, as well as coloring, inking, story boarding & more. Pottery – Create one of kind pieces of art that are both beautiful & functional. Learn the wheel and hand building techniques such as coiling, slabs & pinch pots. Create bowls, vases, dishes & all pieces are then fired & glazed. Puppet Theater - Back at the turn of the century there was a form of storytelling called A Crankie or Moving Panorama. In the last decade this style has made a resurgence in the world of puppetry by incorporating shadow puppets into the performance. In this class each student will build their own Crankie Theater, create a story on a scroll, and build all the shadow puppets needed to tell their story. Students will also learn to create different types of shadow puppets, and how to create complex stories and effects with very simple tools. Paper Crafts – Create beautiful art by using various methods to manipulate paper such as quilling, origami, papier maché, paper cutting, and card making.